It’s on, finally! The fourth chapter in the Elite franchise! If you never played “Elite“, “Frontier” or “First Encounters“, I imagine you would be highly skeptical about the claims of “Elite: Dangerous“. 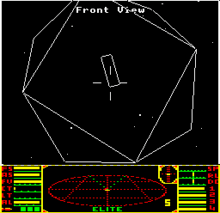 In 1984, Elite provided gamers with 256 galaxies of 256 stars, each of which had assorted planets and space stations. You loaded up with trading goods, bought fuel and launched out of Llave station to begin the process of trading, pirating and what not your way to the rank of “Elite”. Those computers had 16Kb of memory. You are probably using a computer with 4-8Gb of RAM. That’s 260,000 times more memory than the computers of 1984. 1Gb is roughly 1 million Kb. 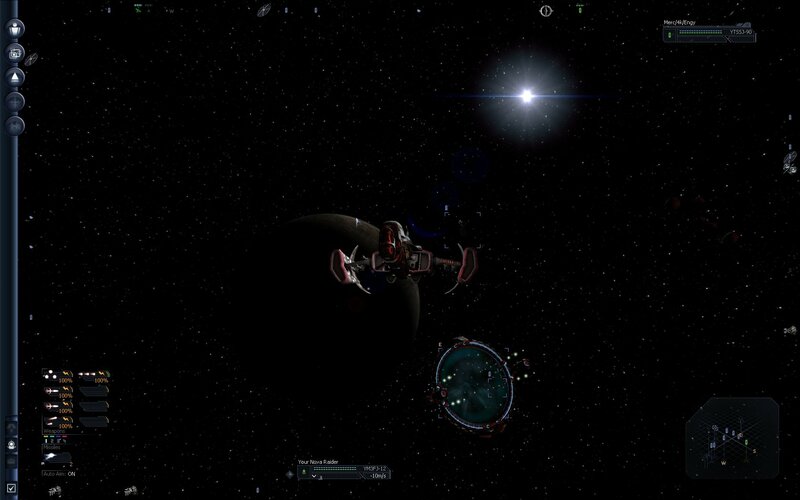 Then, 19 years ago, Dave Braben followed up with “Frontier: Elite II” and bent our minds: the game featured hundreds of thousands of stars, the entire of our galaxy, while at the same time allowing you to also go into the atmospheres and even land on the many planets and moons with cities and spaceports decorating many of the planets. All this is probably only 32x more memory than the previous version. Today’s PC has 32,000x more memory than the computers “Frontier” was designed for. Elite: Dangerous will be introducing multi-player to the Elite franchise, as well as bringing new depth and immersiveness to the game. Given how much Mr Braben has done with so little in the past, I’m really looking forward to seeing this chapter. Right now they are pitching for funding on KickStarter – as of writing they’re at 1.1 million pounds of 1.25, 5 days to go!